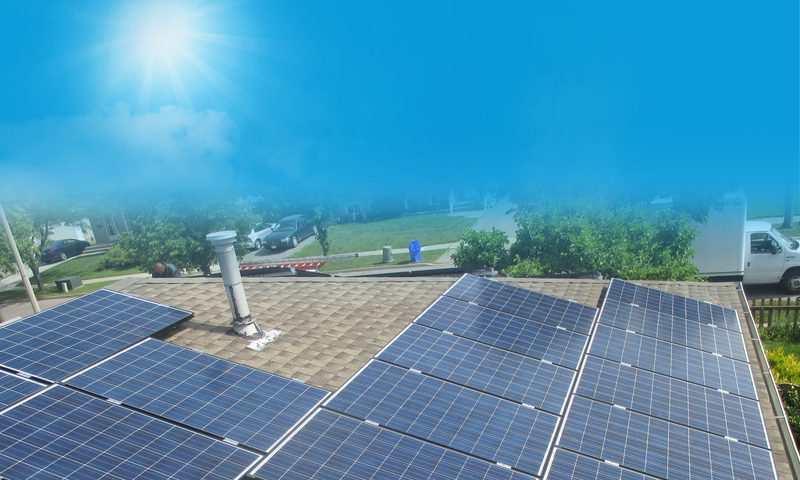 Go Solar with Blue Sail Energy Solutions. 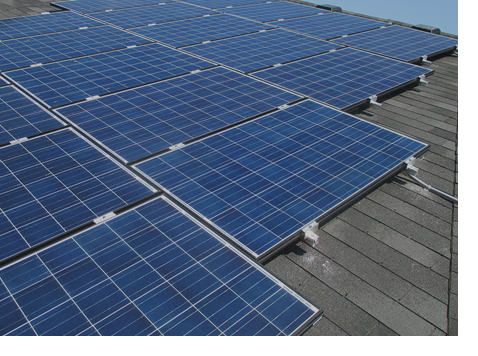 Want Solar Panel Installation in Ontario? 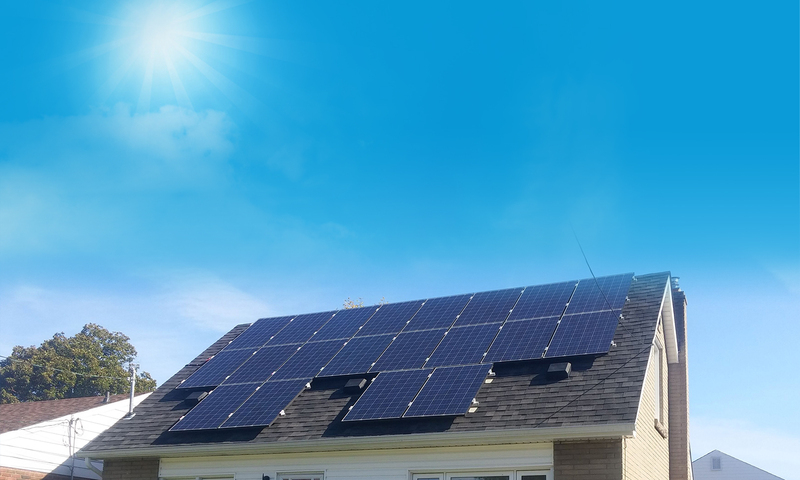 Our energy consultants and technical teams are available anywhere in Ontario. 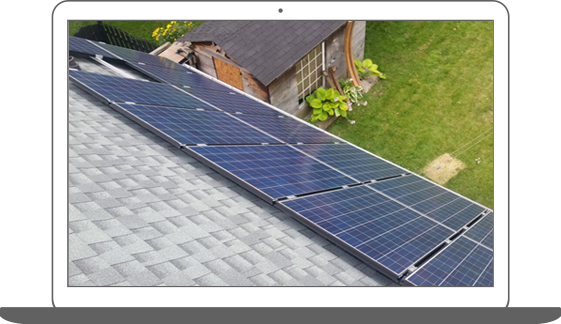 of everything from start to finish..
trained and licensed installers and electricians. The truth is that the variety of different fuels which are being used in order to generate the required amount of electricity has a very big impact on our environment. The power plants based on fossil fuels are set to increase the rates of air pollution in the coming years and they also tend to use enormous and excessive amounts of water. The effects of pollution from fossil fuels are already apparent all around us. 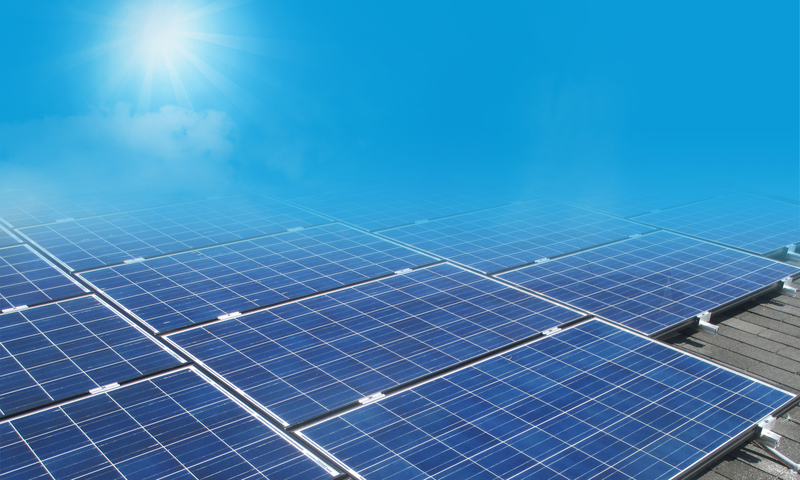 However, with the advances in technology, we already have different and custom solar power solutions which might just as well be the key that scientists are looking for to combat global warming and pollution.